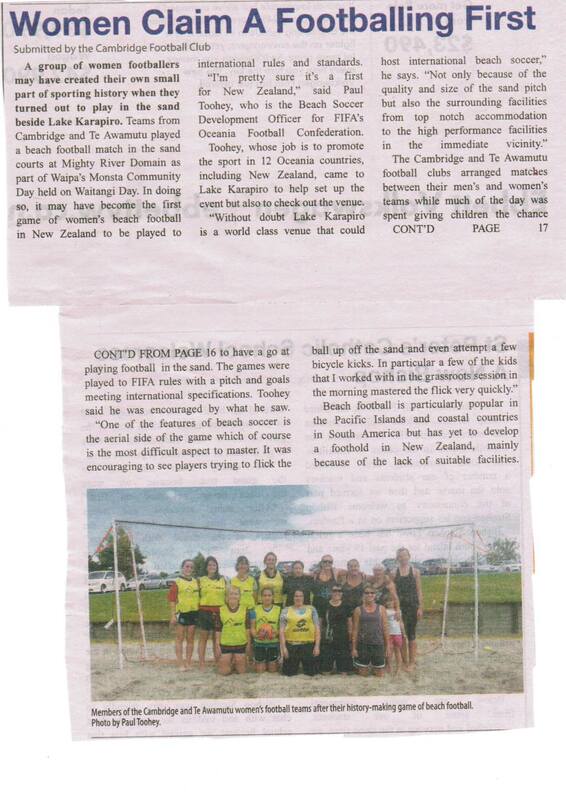 A Beach Soccer first was played out at the Karapiro Sand courts on Waitangi Day! Here’s the articles about it. Made the FIFA Oceania website too! This entry was posted in News on 1 March 2015 by Alison Storey. 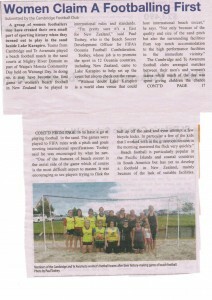 The Point Break Social Beach Volleyball League will start again the Wednesday after Labour weekend. Two aside, 3 x 15min games, 8 week round robin tournament culminating in the playoffs in December. Matching uniforms must be worn. Prizes and trophies up for grabs, and a BBQ on finals night. This entry was posted in News, Upcoming Events on 8 October 2014 by Alison Storey. This entry was posted in News on 22 October 2013 by Alison Storey. The first of this summer’s beach volleyball leagues will kick off at the end of October 2013! This entry was posted in News, Upcoming Events on 14 September 2013 by Alison Storey. 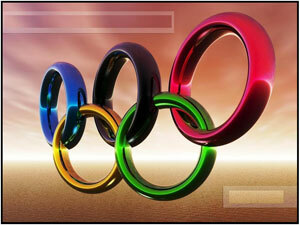 This entry was posted in News on 9 February 2013 by mypixel. This entry was posted in Upcoming Events on 22 November 2011 by mypixel.